Among the research collated is a piece of work by N8 AgriFood’s Chair and Academic Lead at Durham University, Ari Sadanandom, pictured right. 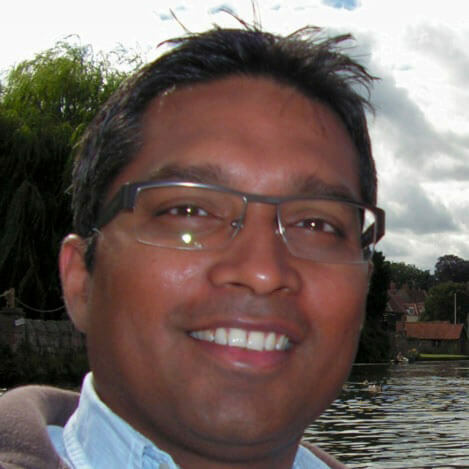 Professor Sadanandom has been working with Professor Michael Holdsworth from the University of Nottingham and Dr Shalabh Dixit fo the International Rice Research Institute in the Philippines, on a project entitled “Exploiting protein modification systems to boost flooding tolerance in rice”. 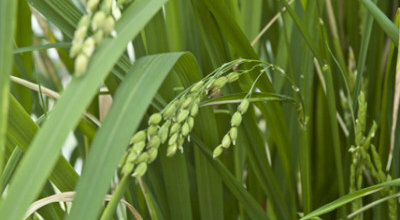 Work by Professor Frans Maathuis, from the University of York, into developing drought and salt tolerant rice varieties. Next: Is Veganism for Life, not just for Veganuary?